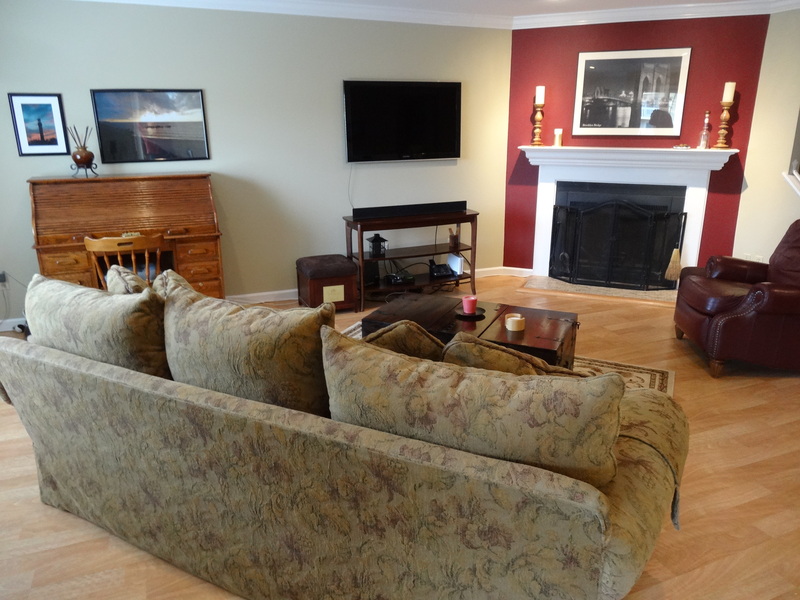 My listing for Mark and Peter’s townhouse at Marina Bay-61 Seaview Avenue in the Shippan area of Stamford, Connecticut sold for $430,000.00. This was the highest price paid for their line in the development. There were multiple offers for the property. 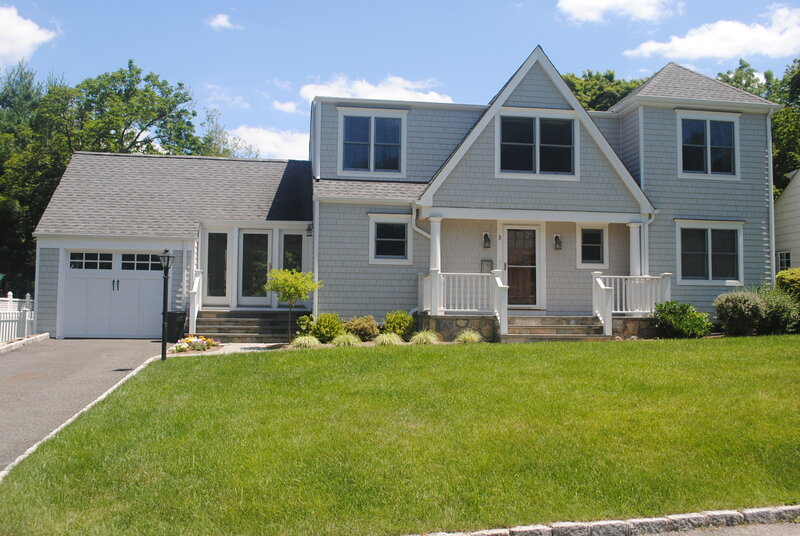 My client, Cynthia rented this 4/5 bedroom 5,500 square foot colonial nestled on over two private park like acres in South Wilton for $6,900 per month. 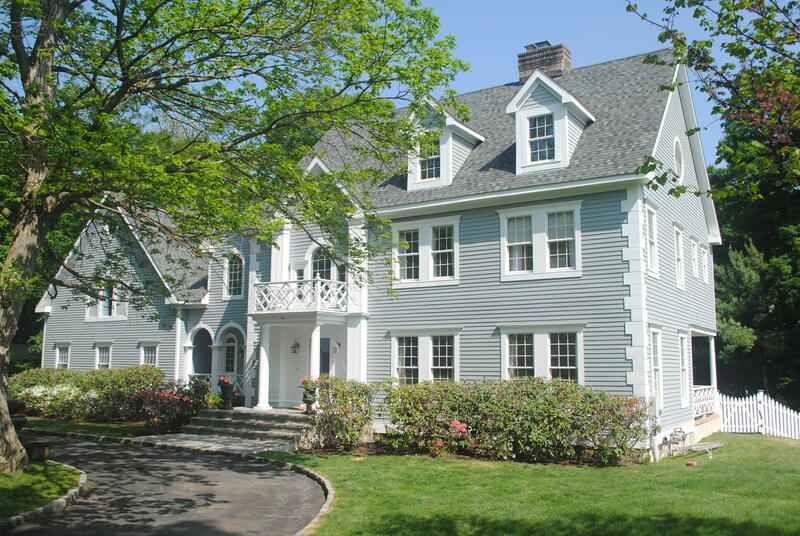 My listing for Christine’s condominium at Hayes House, 44 Strawberry Hill, Stamford, Connecticut sold for $345,000. It was the highest price for a 2 bedroom sold in her building since 2009. The offer was under contract within 2 weeks of being listed. 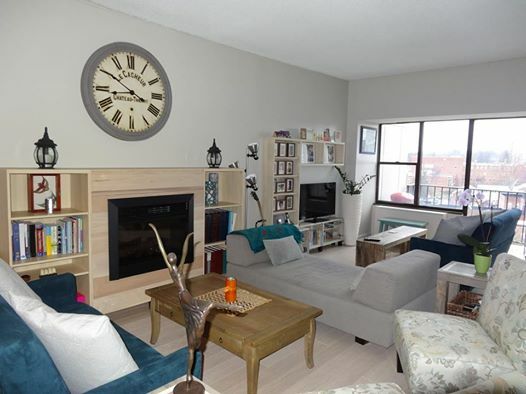 My client, Andrea purchased 12 Georgian Court for $1,208,000. Over 5,000 square feet. 4 Bedrooms and 5 1/2 Bathrooms. My clients, Sondra and Steve are very happy with their new (and first) home. 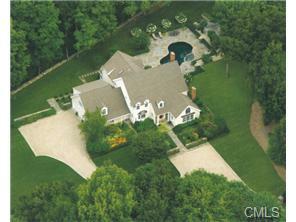 $1,345,000 in Greenwich, CT.